Hope you all had a happy holiday season. It’s been a busy few months for us relocating to Tampa. It’s great to be back in Florida. I lived here from 1985-2000. I’ve been fishing and paddling out in the bay and gulf whenever I can get a pass from home improvements. The good news is that the list is getting smaller. I plan on taking a trip down to the Keys during January. It will be the first time back since we were there a week after Irma blew through. I’m looking forward to seeing the progress. On the way, I’ll be making a stop at Biscayne Bay National Park to do some research on the second Kurt Hunter Mystery. Just being in the Keys gives me great ideas and I’m going to check out some spots for the next Mac Travis Adventure. 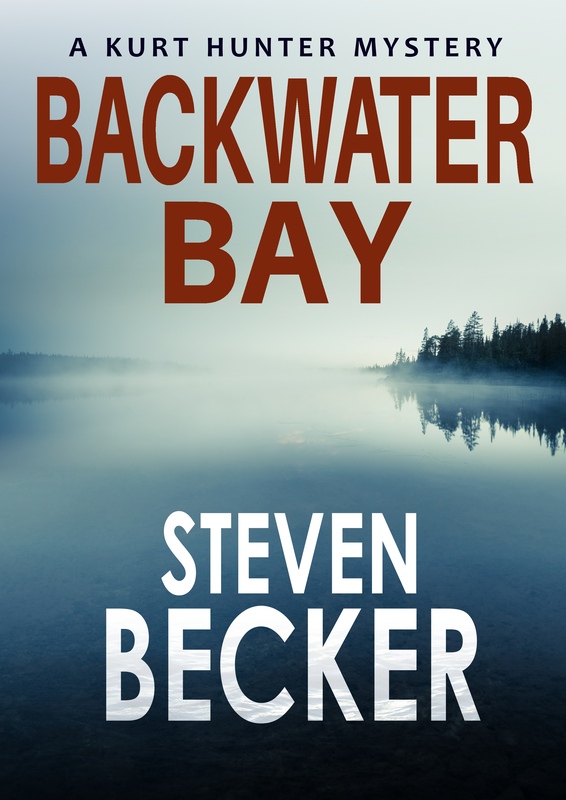 Backwater Bay is available now to pre order and will be released January 9th. It is the first book in the Kurt Hunter Mystery series. As the name implies, it’s more of a mystery, police procedural than the Mac Travis books, but there’s still plenty of adventure. Kurt made his debut in Wood’s Betrayal as a newly relocated park service agent. Now he has his own mystery to solve. Placed in the Park Services version of the witness protection program after finding a huge pot grow out in California, Kurt now lives out on Adams Key, one of the barrier islands between the bay and ocean. Boating and saltwater fishing are new to him and it’s been fun writing about both from a novices perspective and how much trouble learning each can get you in. My release schedule for 2018 should have something for everyone. Kurt Hunter Mysteries: Backwater Bay and Backwater Channel will be released January 9th and February 15th. 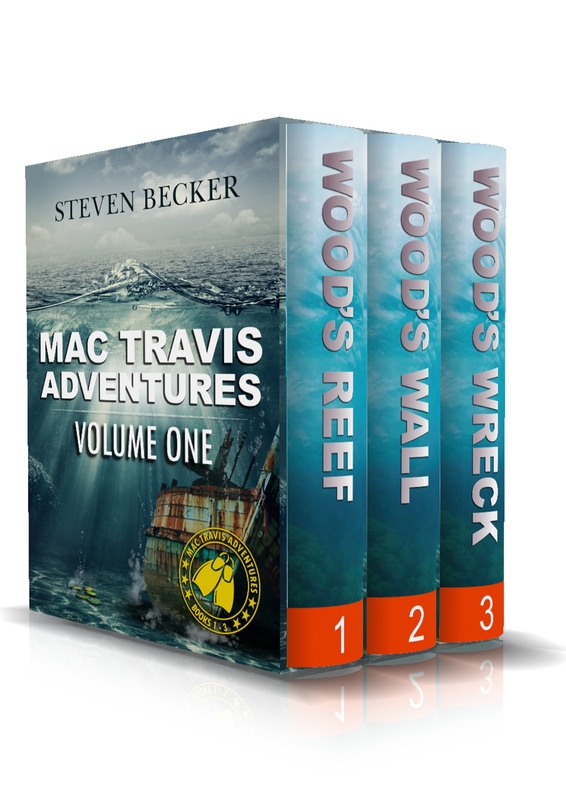 After that I’ll be working on the next Mac Travis Adventure, which I hope to be out in early April. I also have plans for another Tides of Fortune book. I’m excited to use some of the locations and culture I learned in Rome and Sicily last fall in the next Storm book. All for now and my best wishes for a prosperous 2018. 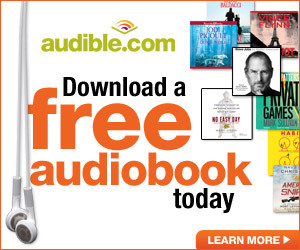 Are the Storm book series done? Not yet. There will be more for the Storm series soon. Thanks.